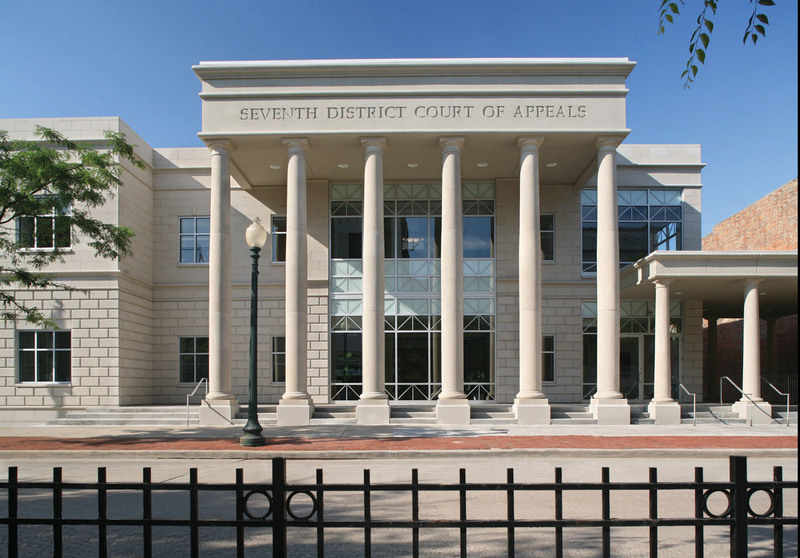 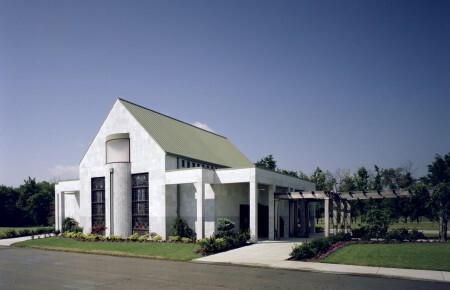 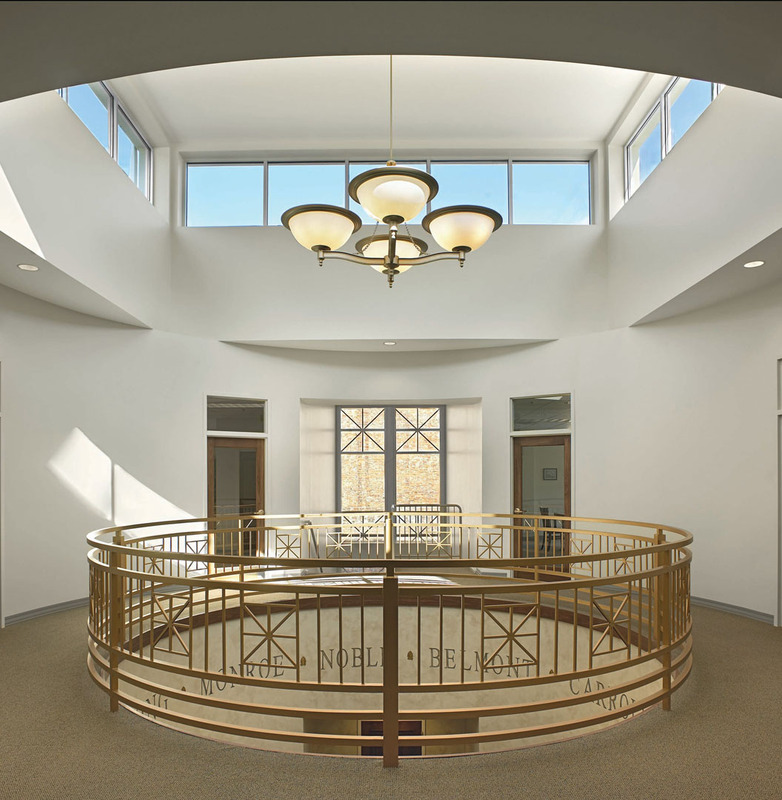 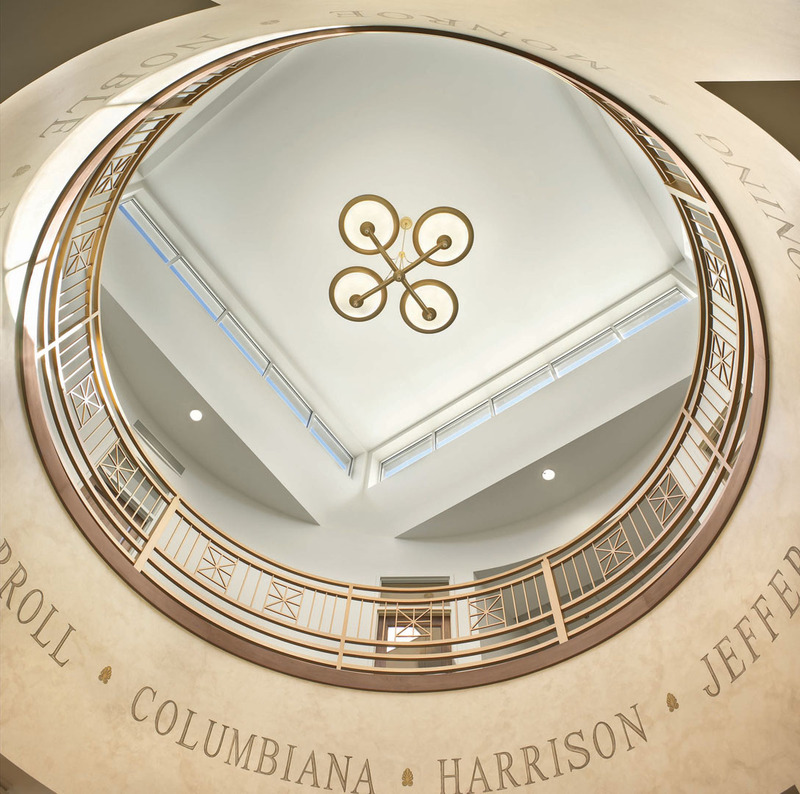 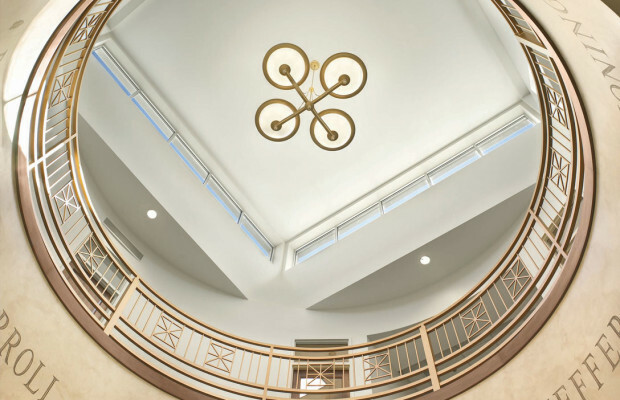 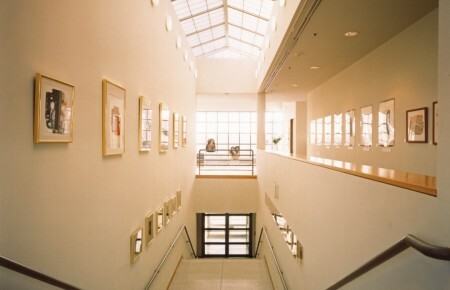 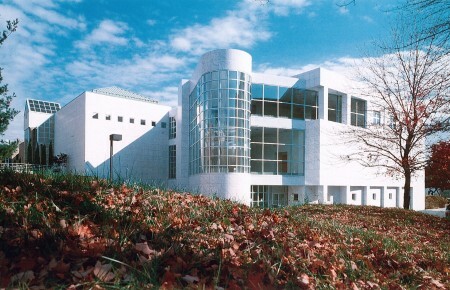 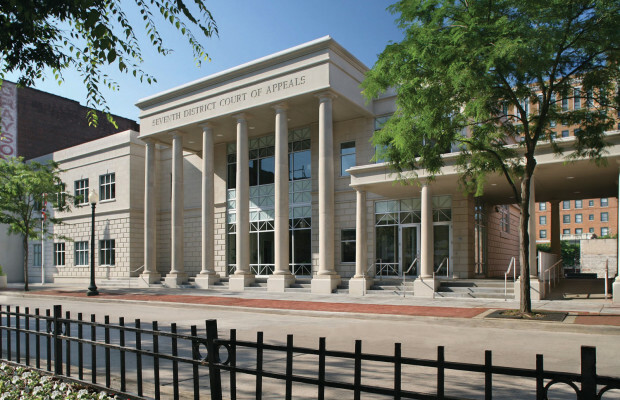 Seventh District Court Of Appeals | BSHM Architects, Inc. 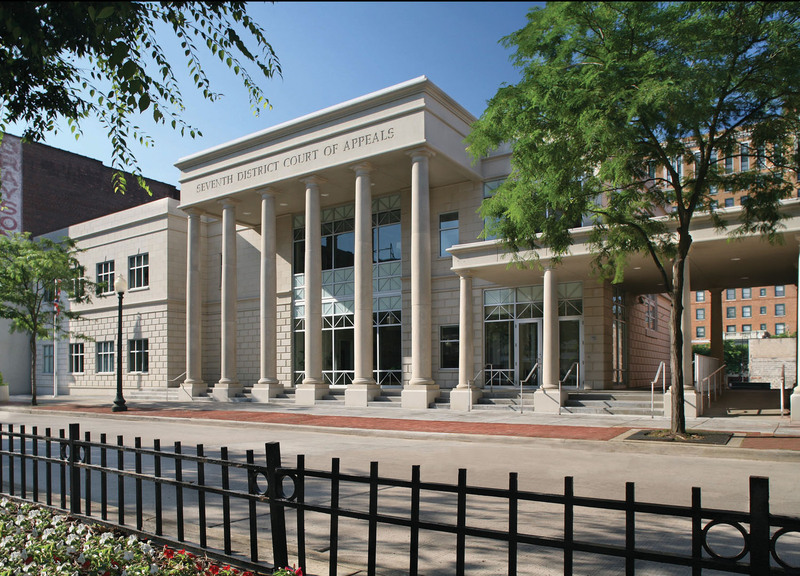 This 13,000 SF Design/Build project is an urban infill in downtown Youngstown. 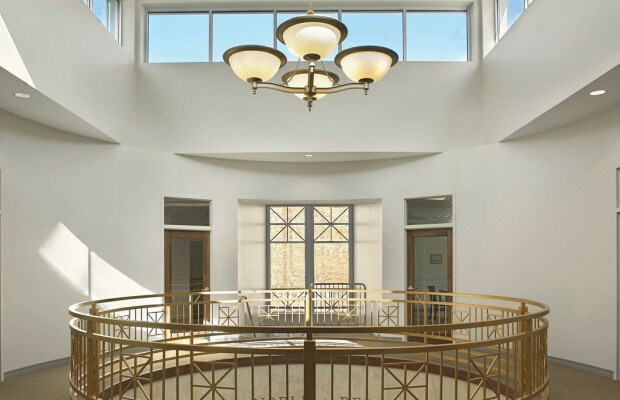 The design team thought it was essential to maintain the building’s presence on the front lot line so the streetscope would remain consistent. 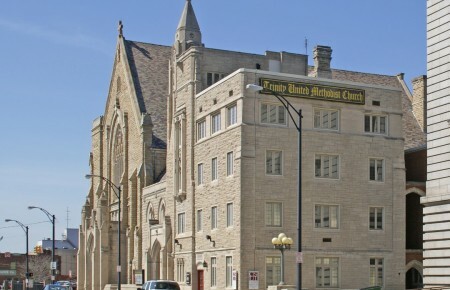 A precast stone material was found which matched the color and texture of other older downtown buildings, providing the solid monolithic appearance and monumental scale within the project’s modest budget.